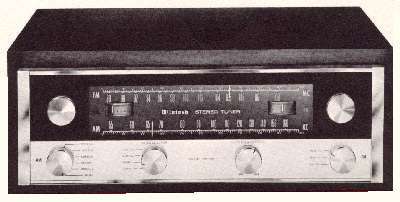 all cosmetically and electrically restored. 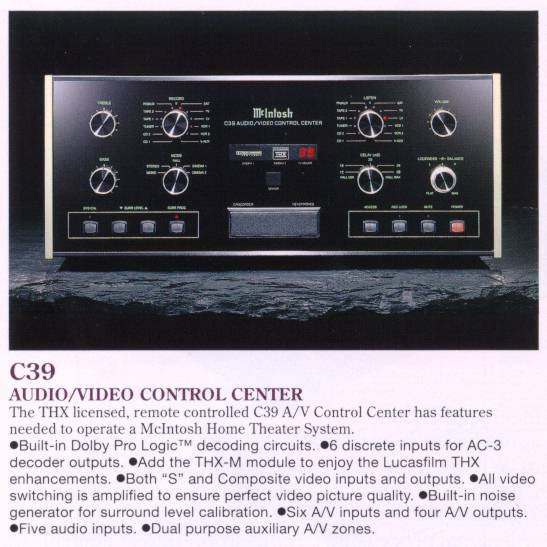 specifications, and warranted up to 1 year. Layaway plan available (call for details). 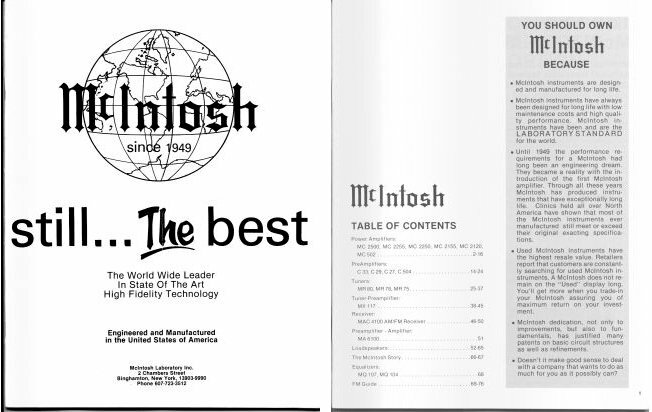 Here is a brief history of the first 50 years of McIntosh products. as of April 14, 2019. We have 300+ units in stock at this time. Equipment orders (built pre 1985) can have an 14 week backlog. (865) 675-7246, 10 AM to 8 PM Eastern Time, Monday-Thursday. If it's in the list it's in stock, quantity updated daily. Prices do not include shipping nor cabinets. (Call or email) 235 pr. $50 pr. L54 Equipment Cabinet 0 ea. 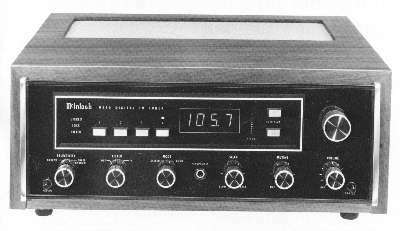 L70 Cherry Cabinet 0 ea. 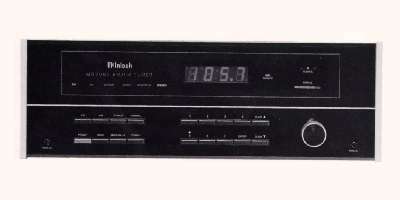 MAC1500 Receiver T/S 0 ea. 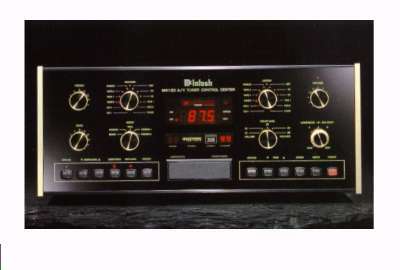 MC7300/W 2x300W Amp. 0 ea. 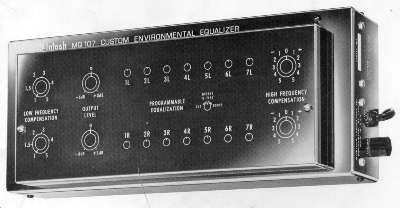 MC2500 Panel 0 ea. $295 NOS !! NOS is new old stock in original packing. Mint is in factory original condition. N/Mint is Near Mint, slight blemish making it not Mint. Good is nice but with minor cosmetic dings or minor rust. Fair is nice but with more cosmetic dings or rust and possible panel scratches. Poor works fine, is clean, but lacking in looks. Out of stock, means check again, hope to have more soon. All meet original factory specifications and are warranted. On Hold means it may be sold, am waiting for the payment. Cases are optional, as when new they were an extra cost option. Want New or Current equipment ?? - Look Here. If a price is not listed, call or email for it. 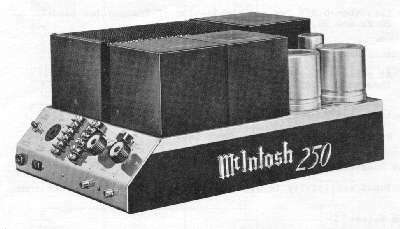 Restoration of high-end audio equipment, specializing in vacuum tube McIntosh. 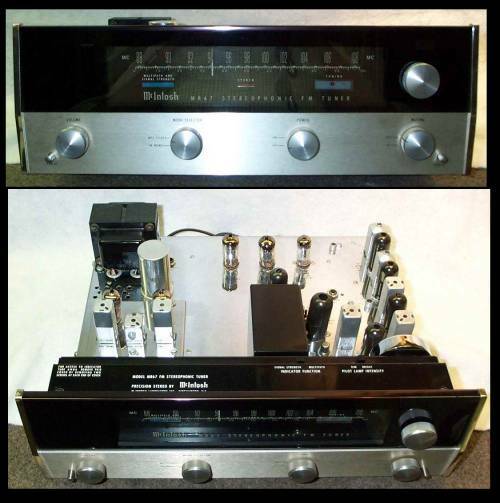 Repair of high-end audio equipment, specializing in vacuum tube McIntosh.